I'm ready to join Avaaz's call to form a great fellowship of humanity, spread the truth of our connection, and work to build the world that is waiting to be born not from fear and anger at the 'other', but from hope and love of us all. We've won beautiful and powerful victories together -- important ones that will serve humanity. But we haven't yet realized the full potential of our greatest power -- the magic of human connection. Love. 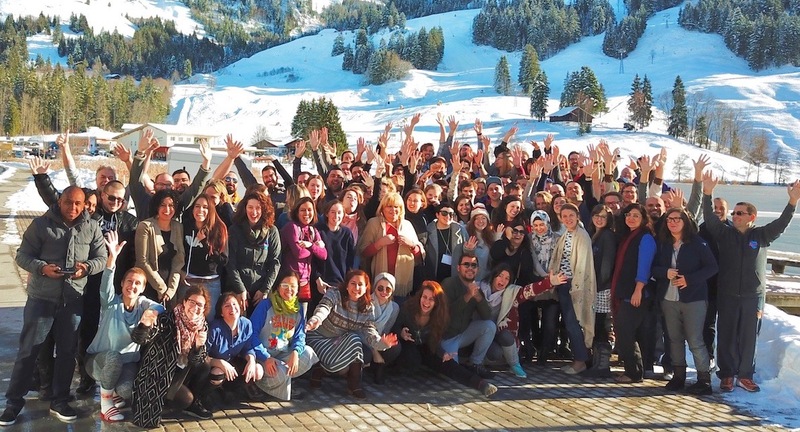 So this is what it feels like we in Avaaz are meant to be and do: form a great fellowship of humanity, spread the truth of our connection, and work to build the world that is waiting to be born not from fear and anger at the 'other', but from hope and love of us all. If this calling feels right to you, let the Avaaz team know by adding your name.